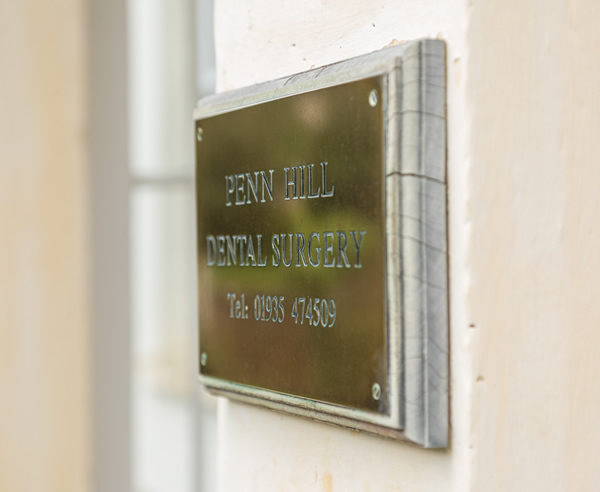 Penn Hill Dental Practice is a friendly, family run practice. 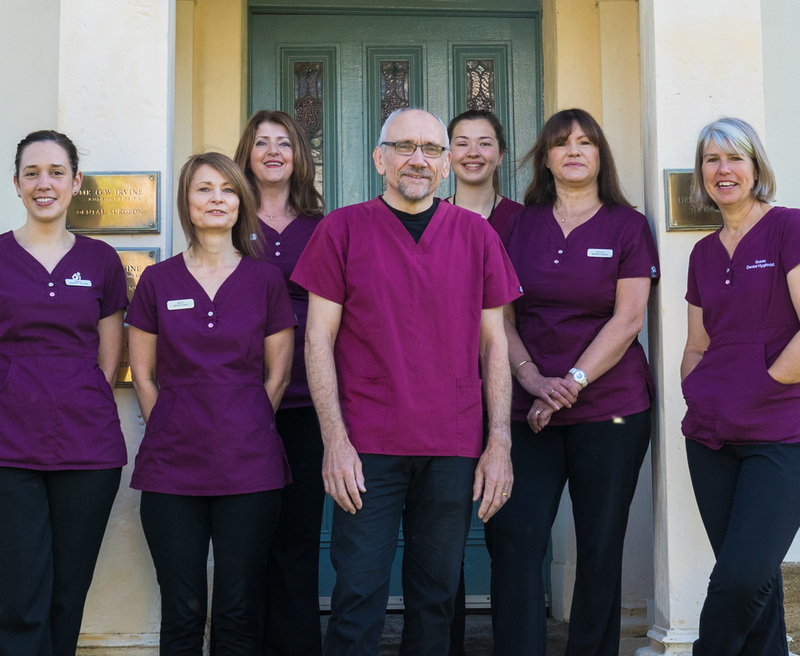 Our small team of qualified and registered staff have all been with us for many years and know our patients well. 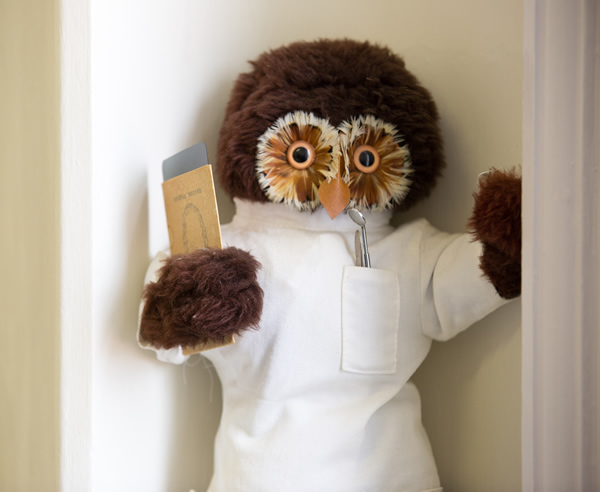 Our philosophy is to treat patients as we would like our own friends and family to be treated. One of the nicest things about being well established is that some of our patients who came to us as children, now bring their own. It is not unusual to have 3 generations in the waiting room! 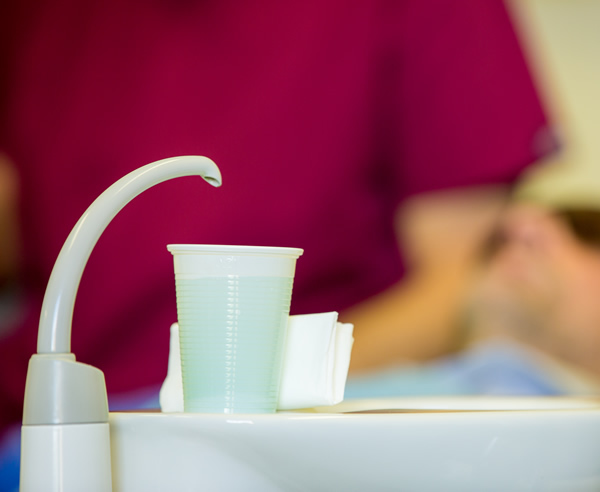 Our focus has always been on preventative care, from routine oral cancer screening to fluoride applications and sealants. We offer whitening and other cosmetic treatments such as veneers, crowns & bridges but our aim is always to provide what is in the patients best interest and Oral Health. We update our First Aid & Basic Life Support training annually as well as keeping up to date with our mandatory Continuing Professional Development. 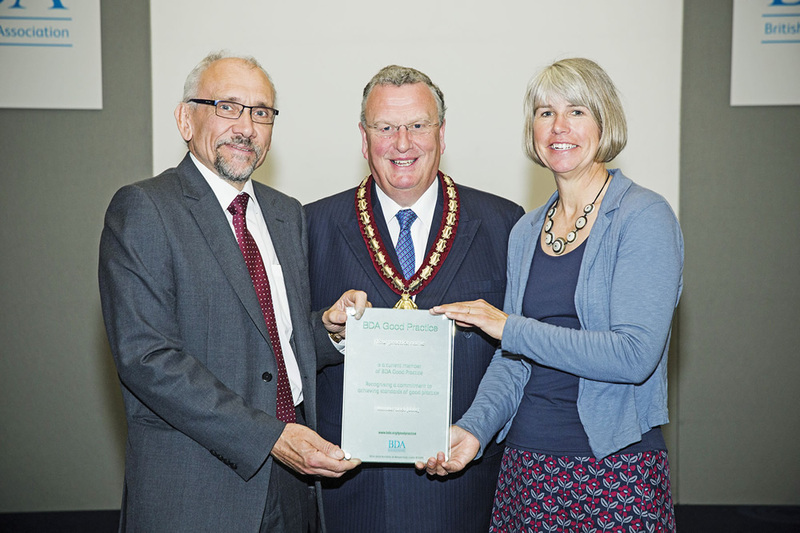 We have been accredited as a BDA Good Practice members for 12 years.